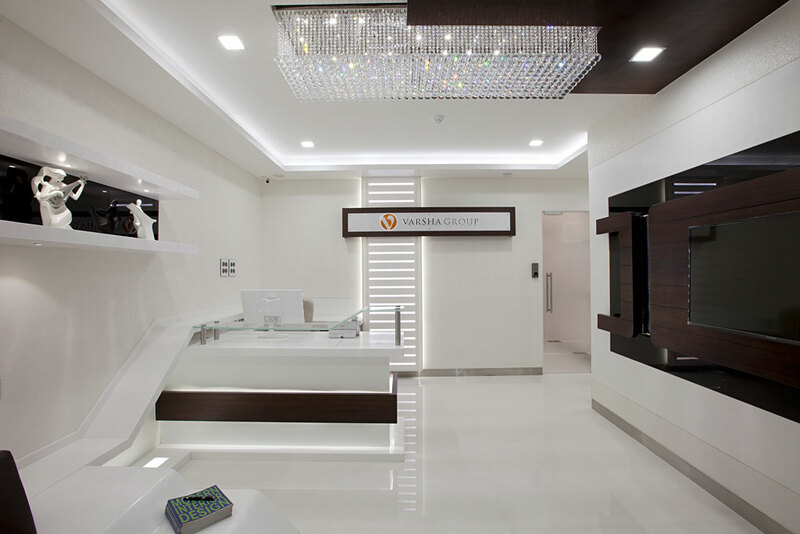 It is often said that the first impression is the last impression, COMMERCIAL INTERIOR DESIGNERS IN MUMBAI. The interiors of an office make a lasting impression on your company’s clients. The design of a workplace should be inspiring, comforting and energizing. While aesthetics cannot be ignored, our goal while designing office interiors is to motivate and encourage the staff. While designing an office we allocate space appropriately in order to avoid crowding and clutter or waste of space. Designing your own office, without professional help and assistance may sound like a good cost cutting option but can spell disaster in the long run, causing you to incur more costs than you were trying to save. At the DELECON DESIGN COMPANY, we design office interiors at reasonable rates, giving your office a refreshing new look without emptying your pockets. From the reception areas of large well established corporations to the workspace of a new company office, we are well experienced in the art of interior decoration and architecture. You will not regret working with the DELECON DESIGN COMPANY.